You have been exclusively invited to attend the LightStim LED Certification Class! 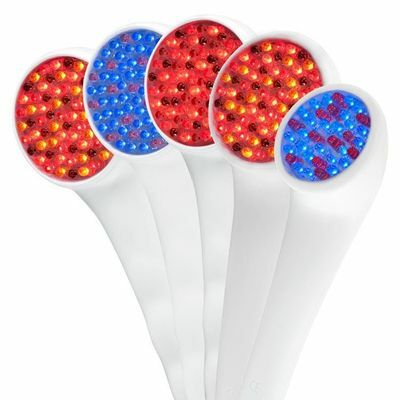 Efficient cells are vital to healthy skin and overall wellness, and LED light therapy helps boost their performance in a natural, non-invasive way. 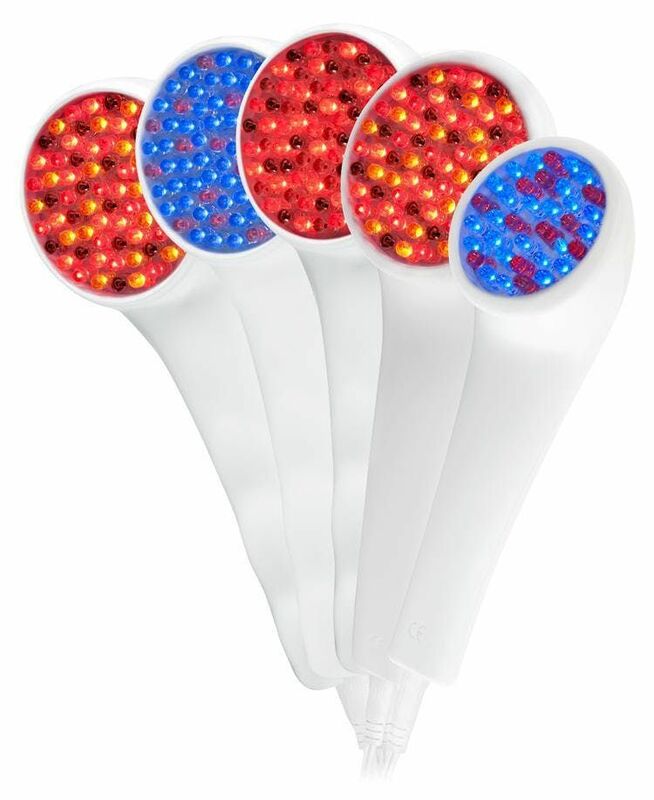 Learn how to integrate LightStim with your treatments to optimize and support everything you do to create healthier, more radiant skin.